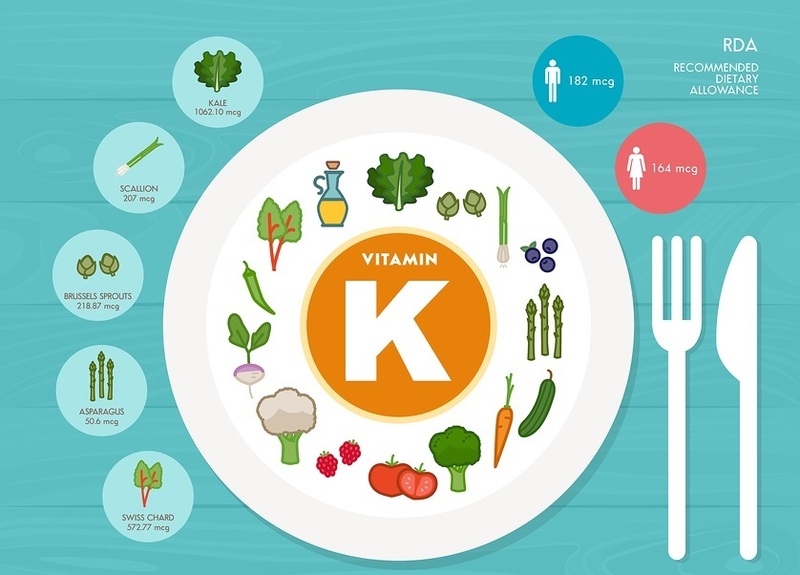 Are You Familiar with the Health Benefits of Vitamin K? 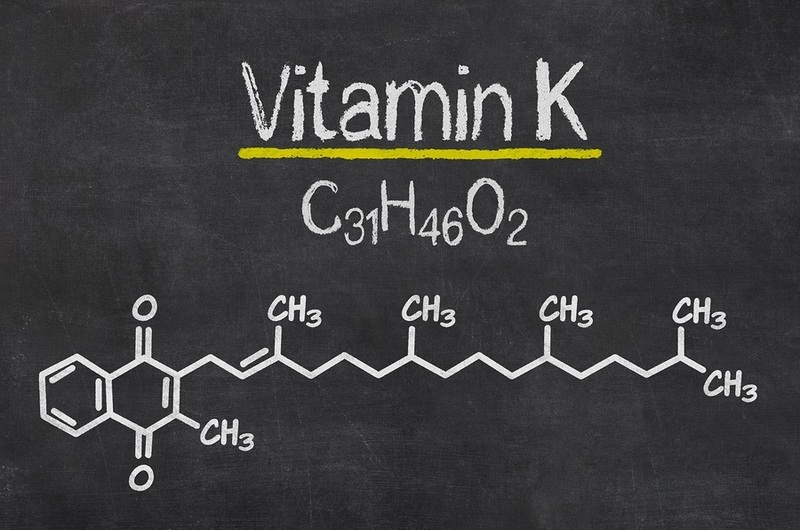 Vitamin K was discovered in 1929 Germany by observing its coagulation factor for clotting. They called the newly discovered vitamin Koagulationsvitamin. That may be one of the most straightforward and clear vitamin functions in a label we’ll ever see. Obviously that’s where the K comes from. Optimizing your vitamin K level has tremendous potential for improving your health, and it’s such a simple intervention. You can swallow vitamin K supplements, but it’s far easier to get vitamin K2 from fermented vegetables. Most if not all people are deficient in vitamin K to some degree.